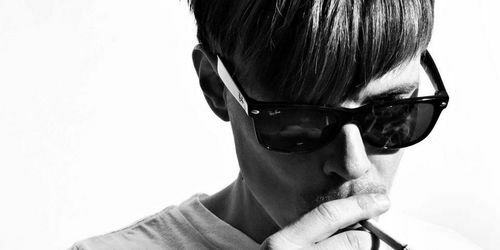 Danish DJ/Producer Kim Kemi delivers a new smasher of an EP entitled Dark Moon on Darek Recordings which includes a remix from Kiki. The indefinable Balearic spirit, sounding like Ibiza on a magical summer evening, tunes flowing from the bars on the sunset strip. 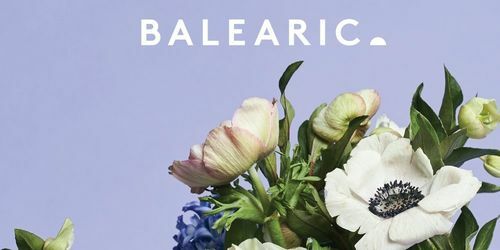 This is Balearic 3 compiled by Jim Breese. Norwegian techno producer +plattform returns to PLOINK yet again, but this time with his first full length album entitled "Twelve". 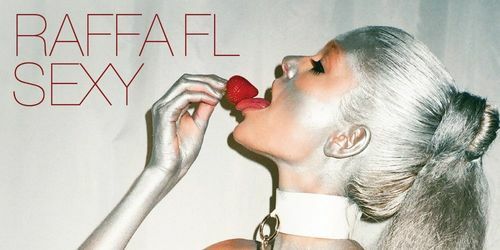 Raffa FL drops a pair of heady house tracks on Repopulate Mars with a remix from Dutch producer Franky Rizardo. 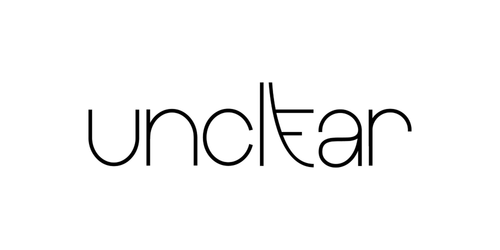 Unclear Records returns with its digital only series in June with Joyfull Family’s "Real Name" featuring vocalist Mike Anderson for three alternative cuts of the title track. 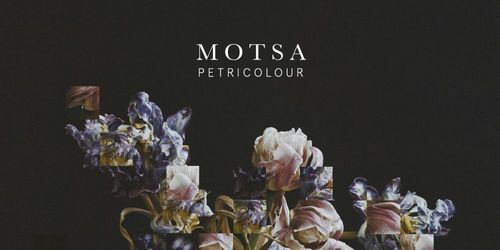 MOTSA follows up a standout inaugural EP on his own Petricolour label with a selection of fine remixes of it. Enlisted for action here are Andrea Fissore & MOTSA himself, plus Kalipo and Fybe:one. 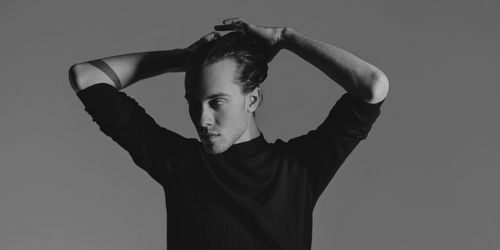 Late May will see Marlon Hoffstadt launch his new Midnight Themes imprint with a four-track EP of all original material from the German artist. 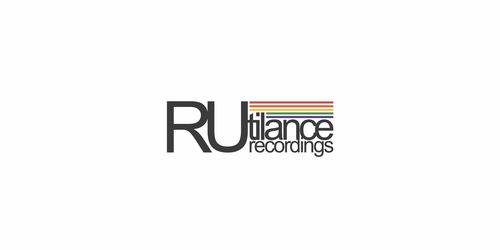 DJ Steaw's Rutilance Recordings imprint returns with a new double pack various artist vinyl release entitled Vol.2.